River Spalls are sourced either locally from the Sydney and also outside the Sydney Basin. River Spalls are rounded in shape, and come in two general sizes, being 75-150mm and 150-300mm. 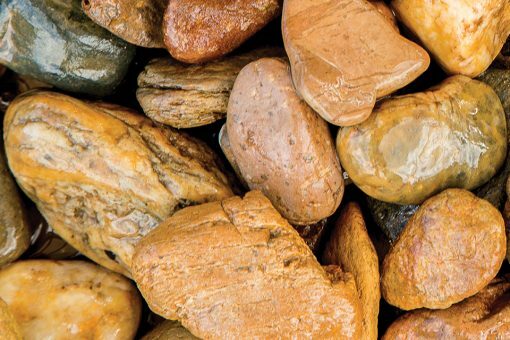 River Spalls are also called “Lucky Stones” in the industry.